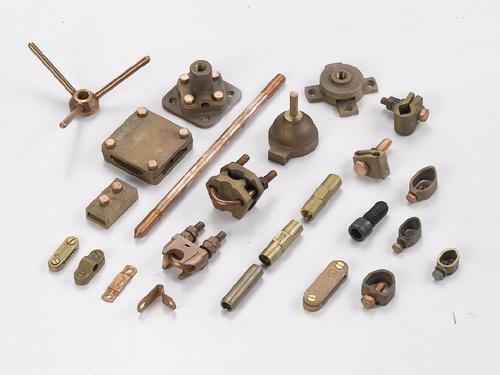 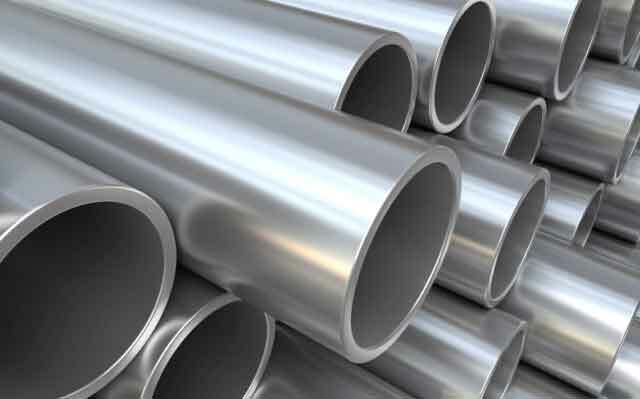 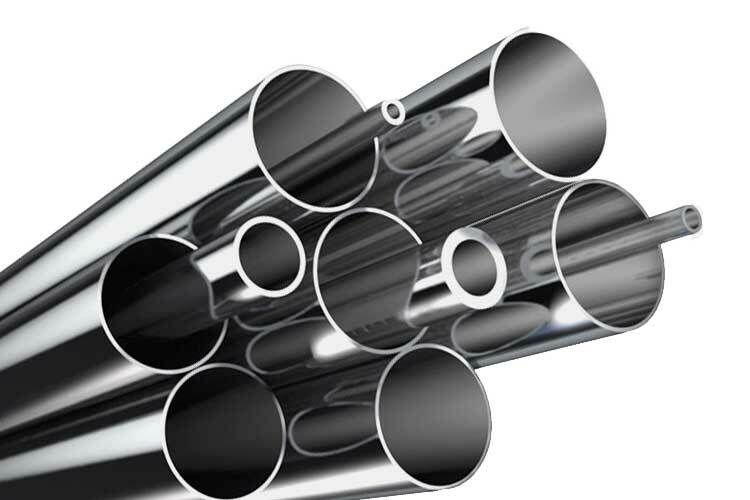 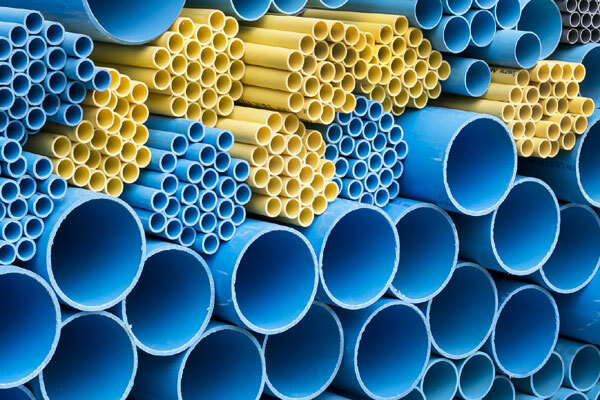 DHY Trading Corporation has set up in 2015 and, now successfully reckoned in the niche as the most reputed Plastic And Metal Pipes Manufacturers In Faridabad. 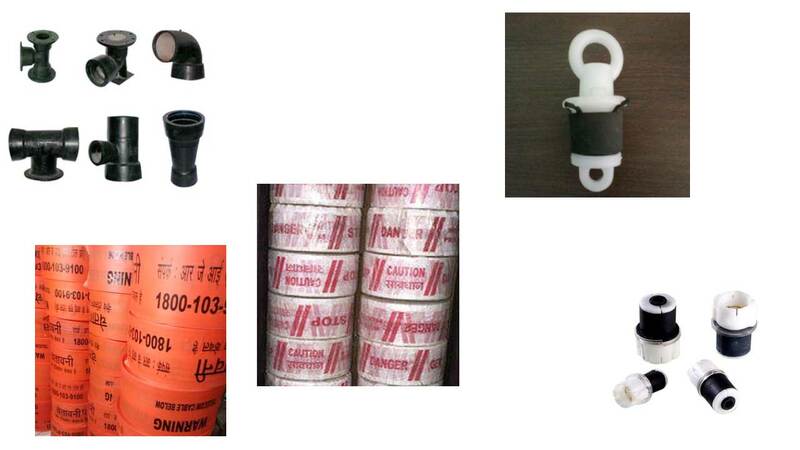 We offer a wide assortment of PVC Pipes, Metal Pipes, Plastic Ducts, Rubber Rings, Concrete Testing Machine, Earthing Material and much more, at the price that doesn’t create any burden on your stipulated budget. 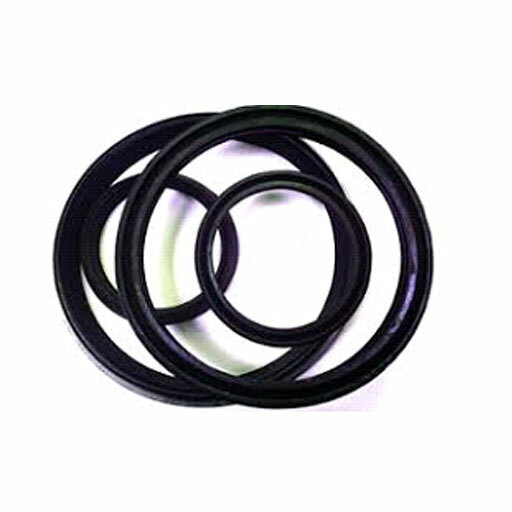 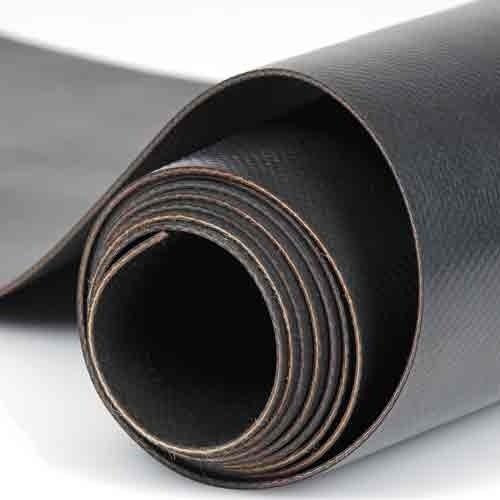 We are even recognized as the most leading Rubber Sheets Suppliers and Exporters In Faridabad. 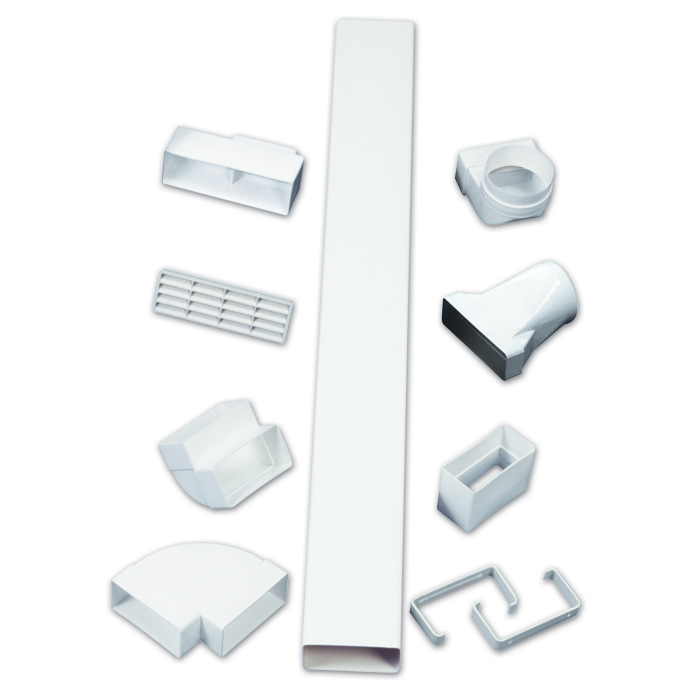 If you have any query or particular demand from our offered range, you can contact us. 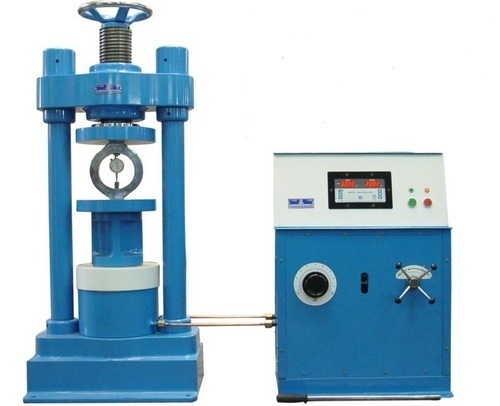 Our executives are ready to serve their assistance, to make the work of selection easier for you.